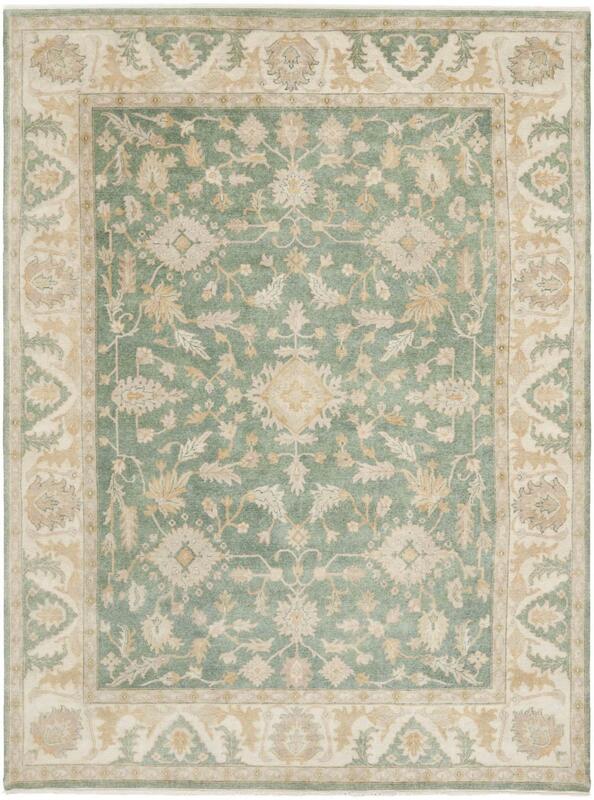 Part of the Ralph Lauren collection for Ralph Lauren Home Rugs, Morley rugs were inspired by beautiful Oushak carpets and features botanical motifs with ornate Persian arabesques. Handwoven from premium wool using the classic Ghiordes knot of Turkey, The Morley rug achieves a vintage look and aged patina by being triple washed. This rug was so expensive!! However, still a work of art in its own right. Will keep it for a long time.